The School Board is responsible for the financial management and future planning of the school. 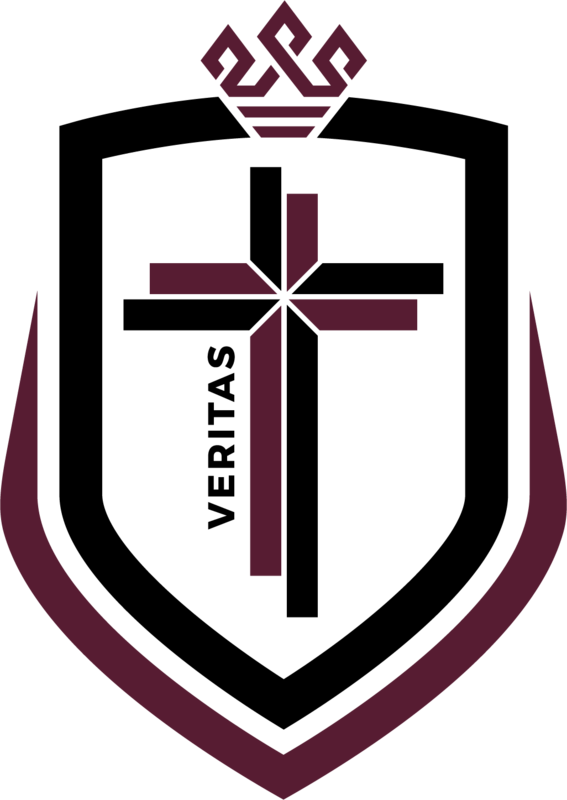 The School Board administers all the finances associated with the school and is responsible to the Catholic Education Commission of Western Australia. 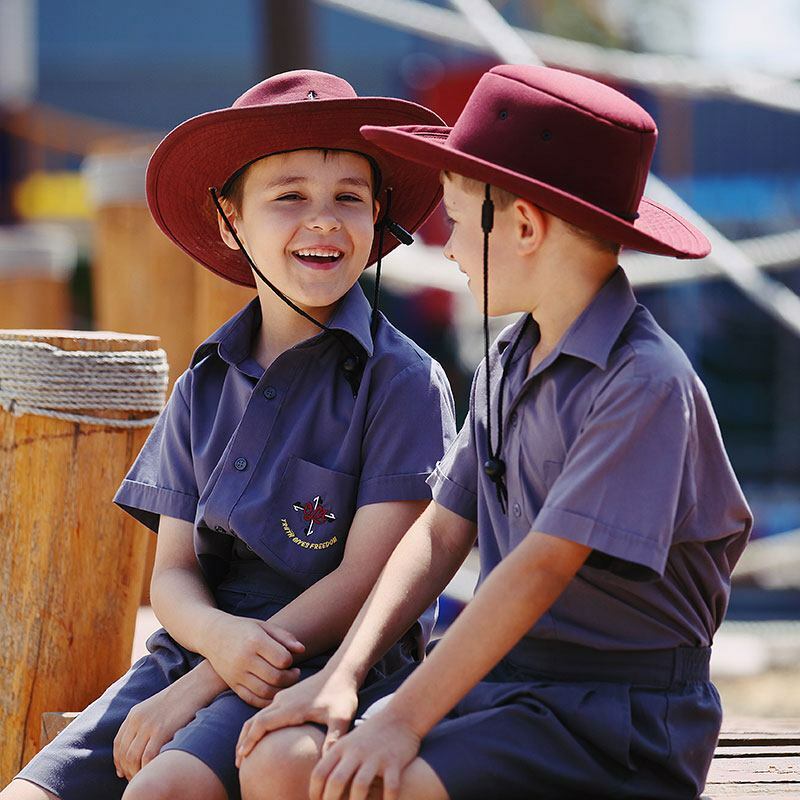 Income received by the school consists of parent paid school fees, levies, State and Commonwealth Government Grants and Parish contributions. The School Board members include the Principal, the Parish Priest, representatives of the Parents and Friends Association, the Parish Council and six other parents who are elected at the Annual School Community Meeting. The School Board meets on the second Tuesday of each month. The Annual General Meeting is held in November of each year. A report by the Board Chairperson is given, the provisional budget for the ensuing year is presented and new Board Members are elected.